Kara Burns is a licensed veterinary technician originally from New England, now living in Kansas. She holds a master?s degree in physiology and a master?s degree in counseling psychology. She began her career in human medicine working as an emergency psychologist in the Maine Medical Center emergency department. She also worked at Maine Poison Control as a poison specialist dealing with human and animal poisonings. She then made the move to veterinary medicine and worked in small animal private practice and a small animal and avian practice in Maine. She is a member of many national and state associations and holds positions on many board in the profession - such as the AAHA Yearly Conference Development Committee ? Technician Chair, AAVN technician liaison, the NAVTA Journal editorial board, Chair - NAVTA Committee on Veterinary Technician Specialties, NAHERC, KS SART, and is the president- elect of the Kansas Veterinary Technician Association, to name a few. I received my B.S. in Biology/Microbiology from South Dakota State University, an A.S. in Laboratory Animal Science from Redlands Community College, and my A.A.S. in Veterinary Technology from St. Petersburg College. I am a charter member of the Academy of Veterinary Dental Technicians and received her Veterinary Technician Specialty in Dentistry in June 2006. I am currently serving as the treasurer of the AVDT. I currently have memberships to the American Association for Laboratory Animal Science and the American Veterinary Dental Society. I worked with Odontex, Inc. and the University of Kansas for over 13 years, specializing in veterinary dental research on products aimed at improving oral health. I am currently the practice manager and dental specialist at Gentle Care Animal Hospital in Lawrence, Kansas, as well as the president of MLB Consulting, a veterinary dental consulting service. 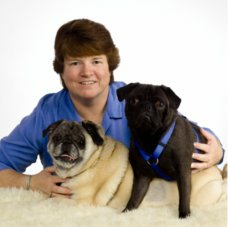 I have authored and co-authored over 45 publications including publications in the Journal of Dental Research, the Veterinary Technician Journal, and the NAVTA Journal and have been a speaker and wet lab instructor at numerous conferences that include the North American Veterinary Conference, Annual Veterinary Forum, American Veterinary Medical Association Conference, and the AAHA conference. Vicky received her technician degree in 1983. She served in private practice for 18 years in California, and then 11 years ago began a new career with Hill?s Pet Nutrition. In 2007, she completed a Bachelor of Science and in 2008, she completed a Masters, both in Business Administration. Vicky obtained her Veterinary Technician Specialty (VTS) in nutrition in June 2013 and serves as secretary for the Academy of Veterinary Nutrition Technicians. 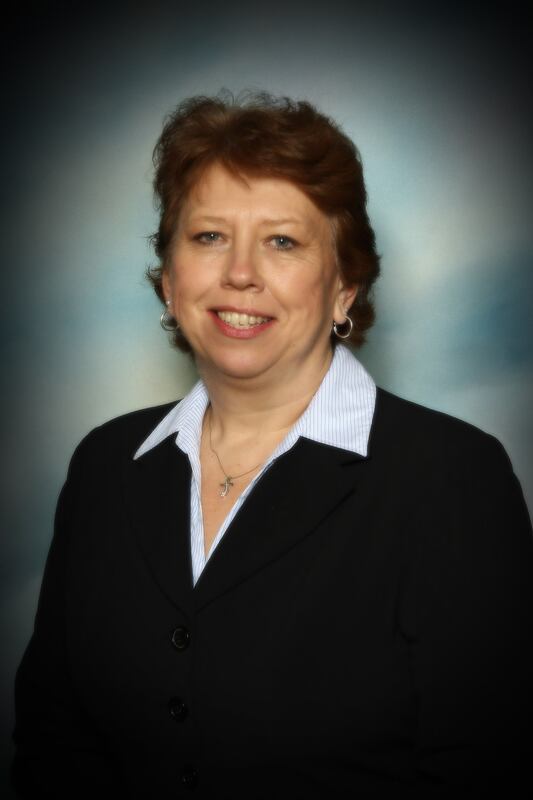 She is also the Secretary/Treasurer for the Kansas Veterinary Technician Association. She is a life member of the National Association of Veterinary Technicians in America (NAVTA), and is the president for 2014. She is also a member of the California Veterinary Medical Association, serving on the RVT committee. In 2011 she was awarded California Registered Veterinary Technician of the year. Melissa graduated from Colby Community College in 2010 with an Associate of Applied Science in Veterinary Technology and an Associate of Arts in General Studies. I then passed my state board and VTNE to become an RVT. I moved to Lawrence, KS and worked in a progressive 2 doctor practice for the next 2 years. During that time, I started the Technology Management online program through K-State at Salina. I moved back to Colby, KS in June 2012 and began designing courses and teaching in the Distance Learning Veterinary Technology Program at Colby Community College. Melissa graduated with a Bachelor of Science in Technology Management in May 2013 and started work on a Master of Agribusiness--Animal Health through K-State at Olathe in August 2013. Melissa is the NAVTA chapter advisor for the Distance Learning Veterinary Technology Program at Colby Community College. old son and cowboy mounted shooting in her spare time.